Older people living with an abuser are up to four times likelier to suffer more severe levels of mistreatment, according to a new study. The research, conducted by experts from the University of Toronto, Cornell University, and Weill-Cornell Medical College. suggests that the addition of non-perpetrators also living in the home played a protective function to buffer severity. 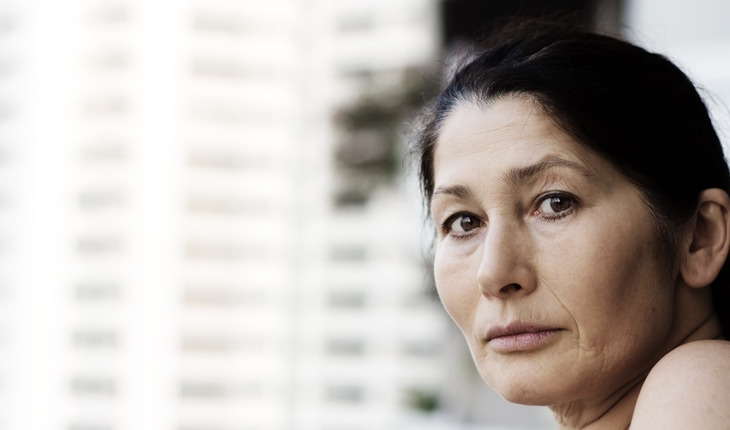 “Older adults are particularly vulnerable to severe mistreatment when the abuser has unrestricted and uninhibited access to the victim”, said co-author Dr. Karl Pillemer, Hazel E. Reed Professor at Cornell University’s Department of Human Development and Professor of Gerontology at the Weill Cornell Medical College. Research on older adults tends to categorize subjects according to different age groups, including the “youngest old” (ages 60 to 74) and the “oldest old” (ages 85 and up). One surprising finding was that across each type of elder abuse, it was the “youngest old” who experienced the most severe forms of mistreatment. “These findings challenge the prevailing belief that the oldest old are more vulnerable to the most severe forms of elder abuse, although we need more research that includes older adults with cognitive impairment and those living in long-term care settings,” said co-author Dr. Mark Lachs, Psaty Distinguished Professor of Medicine and Co-Chief of Geriatrics at the Weill Cornell Medical College and Director of Geriatrics at the New York Presbyterian Health System. Previous studies have largely explored elder abuse in general yes/no terms, but this study examined different forms of elder abuse along a continuum of severity. “We know that the yes/no characterization of elder abuse does not capture the complex, lived reality of mistreatment or align with the way clinicians examine and intervene on the problem,” Burnes says.